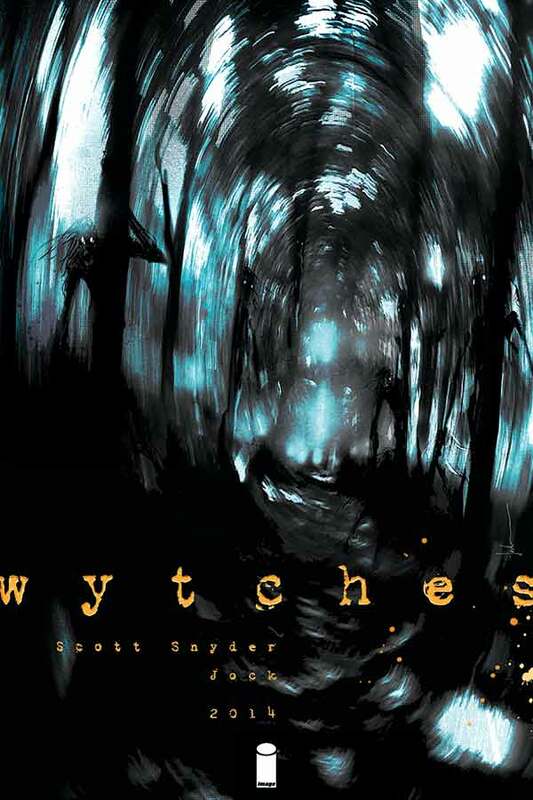 The superstar writer whose creator-owned Image book Wytches is a — pun intended — monster hit, steps into the 13th Dimension with his own evil baker’s dozen of spectacular spellcasters. UPDATED 10/27/17: Halloween’s a-comin’! Here’s a list of 13 GREAT WITCHES, by none other than Scott Snyder. This first ran in 2014 but so what? It’s still fitting! Dig it! Halloween is this week! Boo! Scare you? No? Well this guy will. Scott Snyder is one of the top writers in comics today. Introducing him seems kind of stupid, but here goes: His Batman run alone has him at the top of the charts but he’s also known for horror books like Vertigo‘s American Vampire and now Wytches, which has already been picked up by Brad Pitt‘s production company. The first issue, with art by Jock, was wildly successful and Issue #2 is scheduled for 11/19. In between, Scott’s here with his 13 fave witches in pop culture, in no real order, kicking off HALLOWEEN WEEK here at the ol’ 13th D.
Madam Mim. 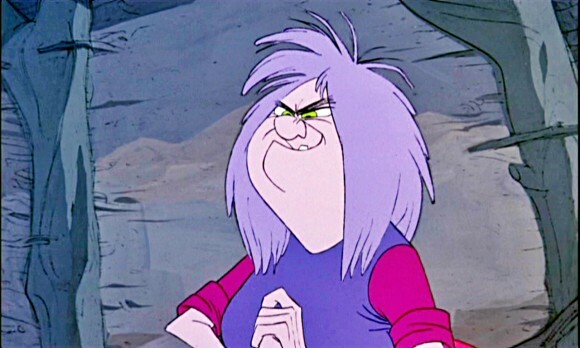 This one goes back to when I was a little kid, one of my first exposures to witches: Madam Mim in the Sword in the Stone, which was one of my absolutely favorite cartoons of all time. In that great Disney film, Madam Mim is this old and frumpy witch who ends up battling Merlin in this big sort of duel, and they keep changing into different animals. There’s a pretty scary edge to it. I just remember being fascinated by the idea of this woman who could transform into these different animals and how scary and predatory she was in that way. The Grand High Witch. I am a big Roald Dahl fan. My son and I are finishing The BFG right now — we tried Witches but it was too scary. I didn’t remember how scary it was, but from the first chapter, he said, “I think this is a little scary, Dad.” So for me, the Grand High Witch has to be my number two. That book is deeply scary – when they pull off the wigs and you realize that they have liver spots on their hands and their noses, and they’re much scarier than you think at first. Not to get too off topic, Dahl’s adult short stories are so good: There’s Man from the South. Such great, creepy, dread-inducing, suspenseful kind of slow burn storytelling where things just start to get worse and worse and worse slowly. I think that he’s fantastic. 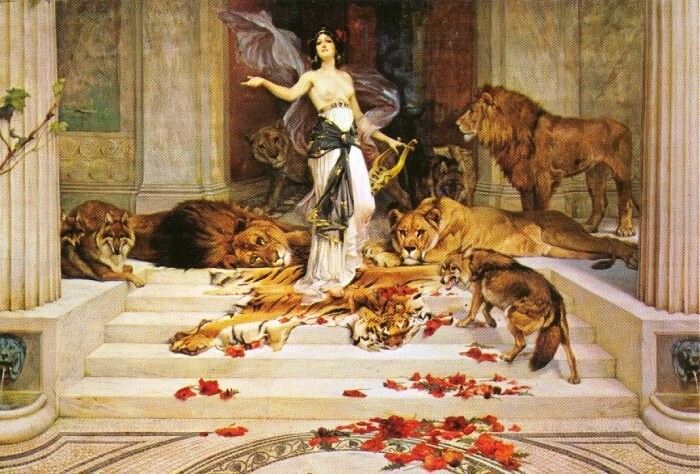 Circe. I had a teacher in grade school who wanted to teach us The Odyssey, but obviously a lot of it was way over our heads and we missed a lot of it, but she had was us illustrate it and make pictures for it. My friends and I actually made a comic book in fourth grade of a futuristic Odyssey, with Odysseus with robotic hands and RoboCop type armor. But that figure of Circe keeping Odysseus on this island was haunting to me at that age — this sense of somebody who can make you do things that you don’t want to do, but can cast a spell over you that way. That story has loomed very large in my imagination. It was the first exposure I had to classic literature, basically anything that wasn’t modern, over the last 100 years or so. It really captured my imagination at that time. It’s something that I remember being enthralled with. The Wicked Witch of the West. I remember seeing The Wizard of Oz on television with my grandparents and them explaining to me how fantastic it was when it went from black and white to color. The first time that you see the witch going by the house in that tornado, it really is scary. I remember I did a little bit of research on the books a little while ago, like years ago when I was doing prose, and the interpretation of her there with one eye was even spookier. She’s referred to as having one eye that is telescopic –- she’s in her tower seeing everything in her kingdom and she’s desparate to get these silver shoes from Dorothy. She has the flying monkeys, but she also has an army of a pack of wolves. She’s very creepy, so hats off to her, although she has no way of protecting herself against water, so . . . The Bell Witch and Marie Laveau. As I got older, I became pretty fascinated in high school with early American music, which is still my favorite. Americana is my favorite genre of music to this day, things like old country and rockabilly, so for me bands like Shovels & Rope, Sturgill Simpson, Jason Isbell and Hurray for the Riff Raff, those are modern people I really like. But back in the day, from Jimmie Rodgers to the Carter Family, and all of the very early country and early blues figures, too, like Robert Johnson — I love that haunted American landscape. It always just appealed to me, that sense of possibilities. I wrote a series for Image called Severed a few years ago that touched on some of that stuff, a kind of cannibalistic demon of the road back in 1916. But anyway, a figure from American folklore that really stuck with me is the Bell Witch. The Bell Witch is a figure from the South. It’s a classic American ghost story about a man named John Bell Sr., and he apparently had this witch living in his house. It became such a big legend that no one knew if it was the spirit of a murdered slave, or if it was a Satan worshipper, but essentially, they still have souvenirs and they still sell Bell Witch memorabilia by the old house. They say that the Bell Witch inspired a lot of other witch stories, from the Blair Witch to other things like that. She was said to cause all sorts of mischief, and be invisible and shake hands with you. Then she got fed up with John Bell and poisoned him, or at least that’s the legend. I was always taken with the notion of witches who were these kinds of spirits that hang people, or were malevolent ghosts that have power over the living in some way. 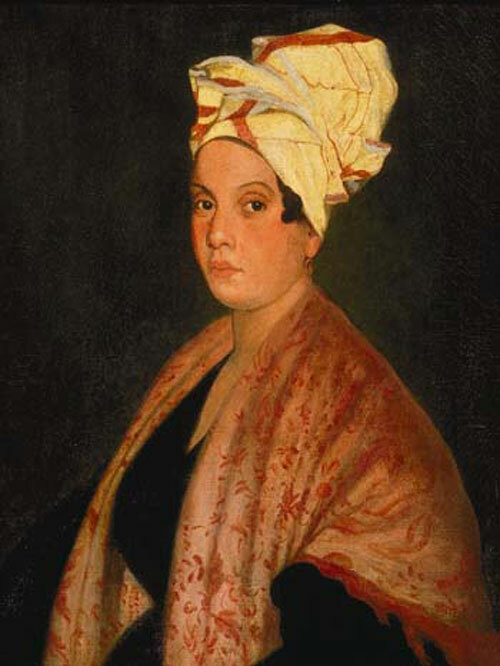 The other one is not a legend: Marie Laveau. I was really interested in the idea of voodoo, again through Americana and through American History, and Marie Laveau, the Voodoo Queen of New Orleans, was incredible. But she was also fascinating in the way that she was also the proprietor of this rich and unfamiliar culture at that time to people outside of that region. She ended up becoming someone prominent, meeting with world leaders, and she had a long life and died peacefully, although she was said to be this great practictioner of witchcraft. I found her very fascinating. You can still go to Marie Laveau’s shop, they have a little museum and shop. The Three Witches from Greek mythology. I’ll be completely forthright, my first exposure to these three wasn’t anything highbrow, it was Clash of the Titans, where I was so incredibly horrified by these women passing around this eye to see the future, and how spooky they were. It really captured my imagination, because of these bent and misshapen people who were desperate, but who also had this great power and needed to be consulted to know what was going to happen to you, and what your fate was going to be. There is something primally spooky and creepy about that. Hermione. I am reading Harry Potter. I am reading this with my son — I never read it in college of anything like that. I figured that once I got married, I would wait until I had a kid to read it and now he’s old enough, so we’re on the third book. 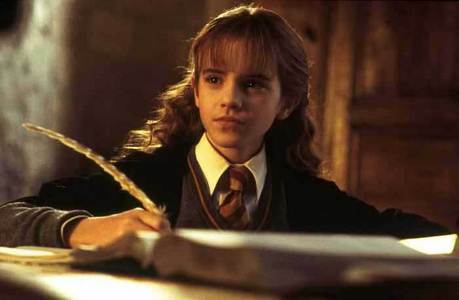 So I would have to say Hermione Granger, who is a terrifically inspiring witch to him. She studies – look at her, that witch does well in school. 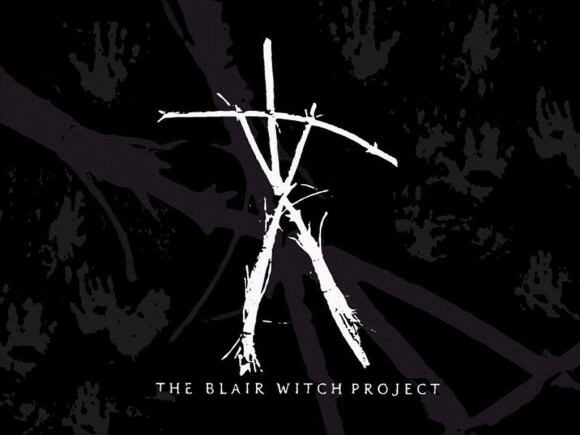 The Blair Witch. I remember viscerally going to see The Blair Witch Project. I remember that it was 1999. I was in L.A. visiting one of my high school friends who had moved there and he was like, “We have to go see this movie, it’s won all of these awards at Sundance Film Festival.” So we went to see it opening day. I remember just being blown away by how terrifying this notion of this witch that haunts people in such a way that she causes them to kill children, and the otherness of this witch. What we are trying to do in Wytches is similar in some ways in that you are trying to create something that is totally unfamiliar, in the way that the alien is spooky in Alien. It’s almost unknowably strange. And that layered legend about this witch who possessed this guy to murder all of these children, who possesses people this way, there’s something almost convoluted and scary in its complicated nature. It’s like an oral history. It feels real because it is a little bit off. I love that. Mother Suspiria. One of my favorite horror movies from a long time ago is Suspiria. It caught me completely off guard, I had no clue what I was getting in to. I was pretty much a kid, watching it like, “What is this crazy color and this soundtrack by some prog rock band?” (I later learned it was Goblin). And just the dreamy, batshit crazy storyline is so weird. But just the witch at the end, the Mother Suspiria, was scary to me. I remember seeing her and being like, “This is a great payoff.” She is just so decrepit and spooky. 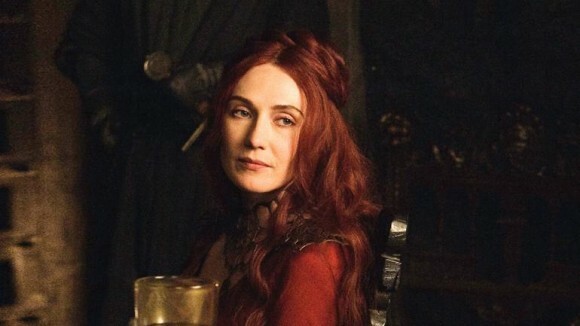 The Red Woman from Game of Thrones. I’m a big Game of Thrones fan. Her motives are so suspect all of the time, and she talks about the Lord of Light and this thing that sounds like white magic, but it is so dark and so scary. She is so unsettling all of the time, just her demeanor and how calm she is in the face of all this violence. I love that show and I think she’s a good one. Minnie Castevet. I had to look up that name, but she is basically the old lady in Rosemary’s Baby. 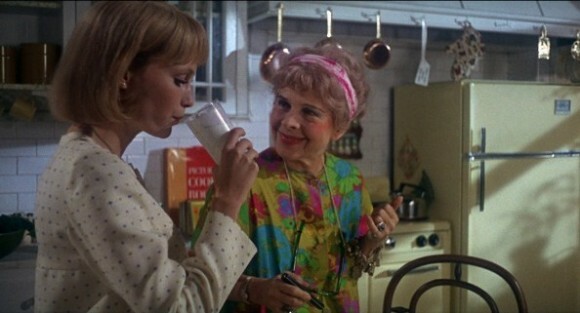 She’s the neighbor who makes Mia Farrow all of the terrible things that she wears around her neck and gives her milk shakes all the time. That movie to me is one of my absolute Top 5 favorite horror movies. I’m a big fan of that sense of growing paranoia, that sense of people sneaking through your apartment at all times. Maybe growing up in New York City, it was like incredibly potent, that fear of somebody getting into your apartment. But secondarily, just being surrounded by people in other apartments and not being able to get away from your neighbors, and that paranoia growing that there is a conspiracy against you, like being returned to your apartment by your doctor because he’s one of them too. Minnie was really at the heart of that. I love that movie. 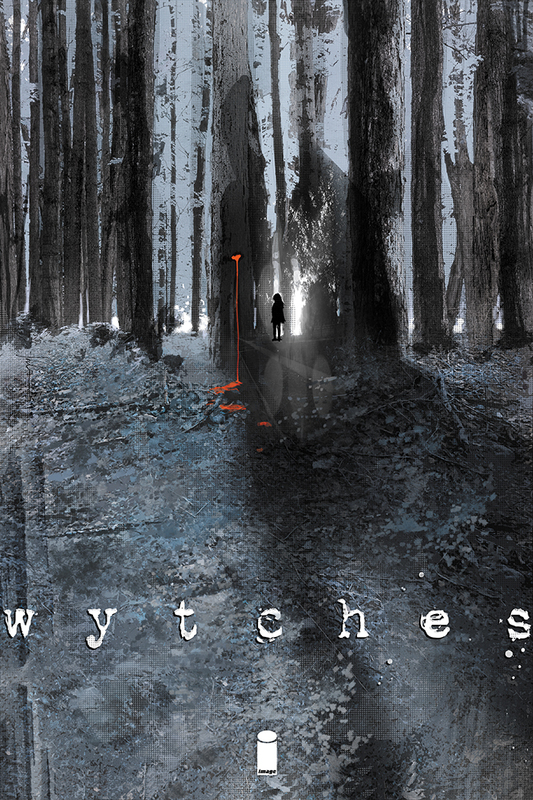 Wytches. We’re very proud of that! As told to G.D. Kennedy.